Welcome to the child attorney and lawyer group of SmartGuy.com, Feel free to interact with other professionals from across the world. You can find professionals, find deals on services, find professionals who might barter, or simple post questions, comments, or suggestions. 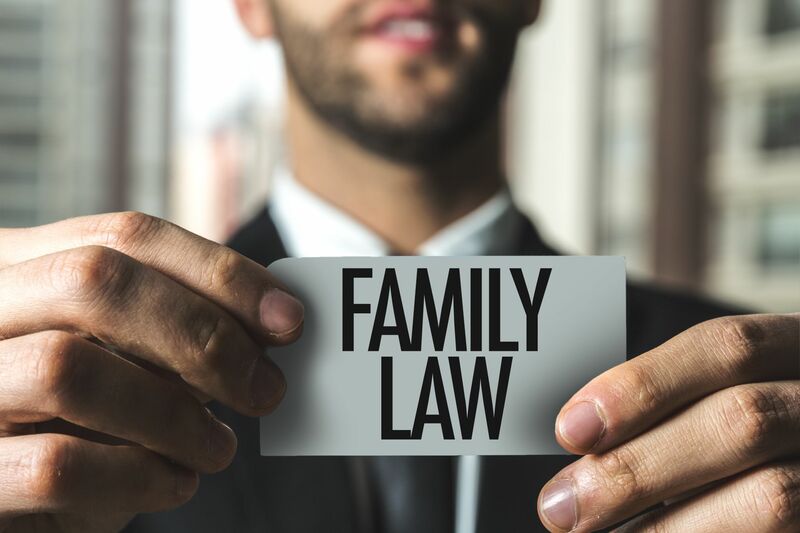 In some divorce and custody cases, the court appoints a lawyer for the child. This happens when the court thinks your child needs a lawyer, or you ask for a lawyer for your child and the court agrees. In some juvenile court cases, such as those involving abuse, neglect, or delinquency, the court always appoints a lawyer for the child or one can be hired.